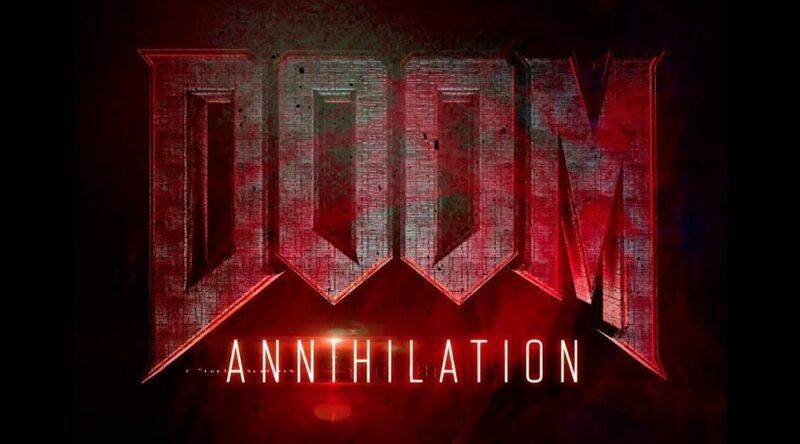 Recently, the internet was unexpectedly met with a brand new trailer for the upcoming movie “Doom: Annihilation” based off the famous video game series Doom! 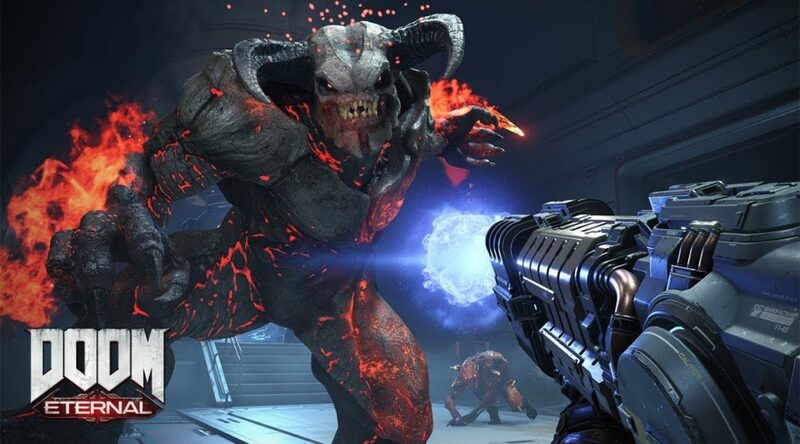 Today, Twitter user @nick_w94 has discovered the fifth and final easter egg in the DOOM soundtrack. 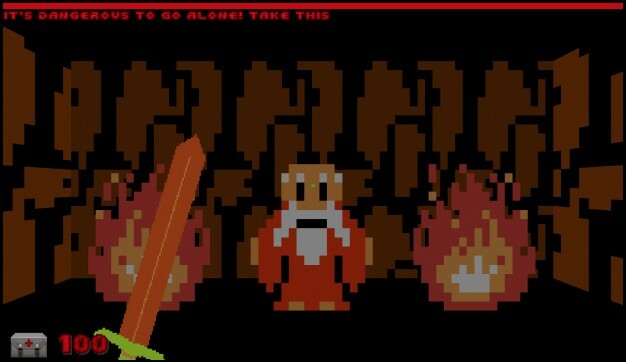 Zelda TC Team has released a mod that allows players to completely transform DOOM into the first Legend of Zelda game for NES. 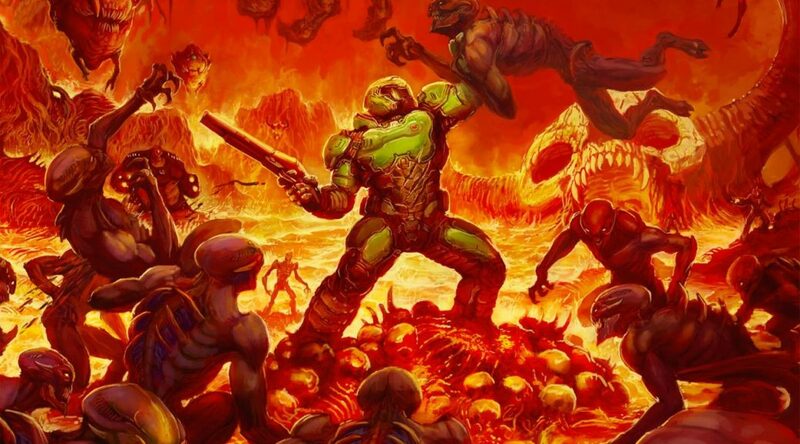 On YouTube the composer for the upcoming Nintendo Switch game Doom Eternal has released a video requesting help from fans with a “Heavy Metal Choir”. 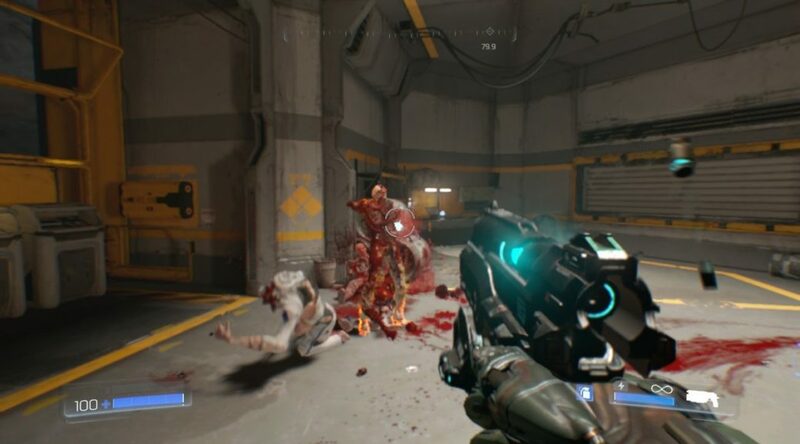 Panic Button and Bethesda have released version 1.2 for DOOM on Nintendo Switch. 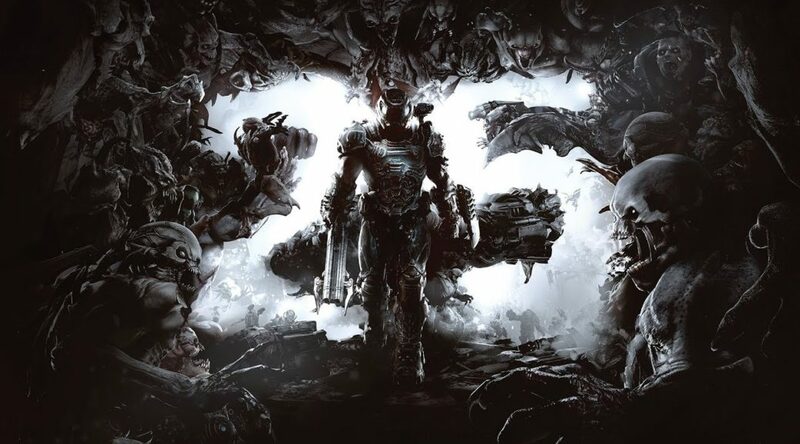 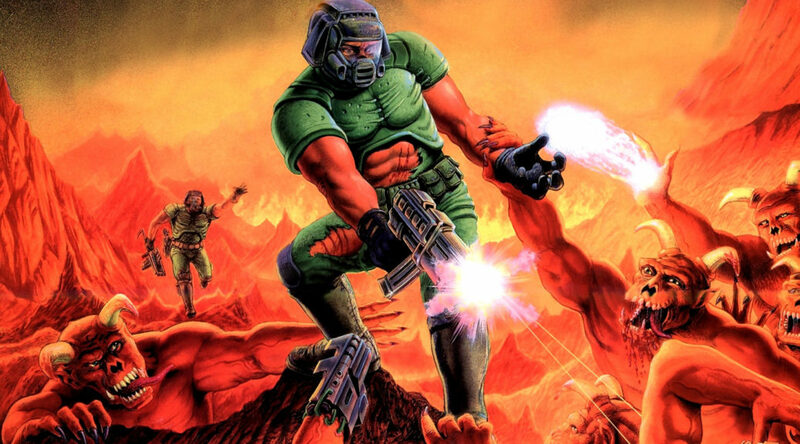 Bethesda, the company that publishes the DOOM series, is kicking off a campaign to celebrate the franchise’s 25th anniversary. 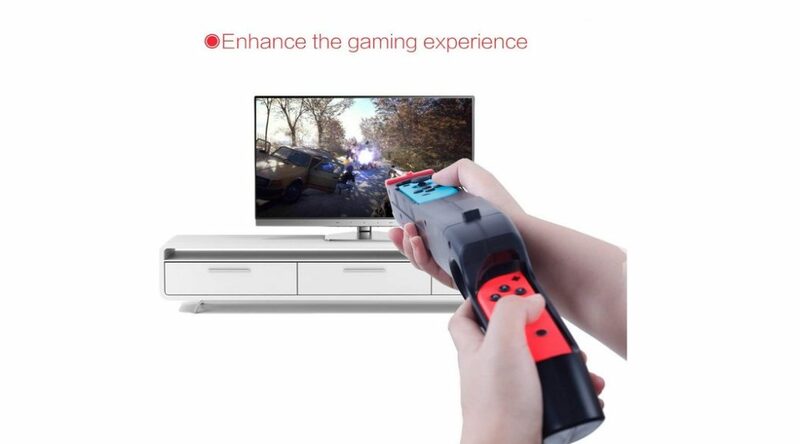 Accessory maker FunDirect has released a brand new third party accessory that we would like to call the Joy-Con Zapper Gun. 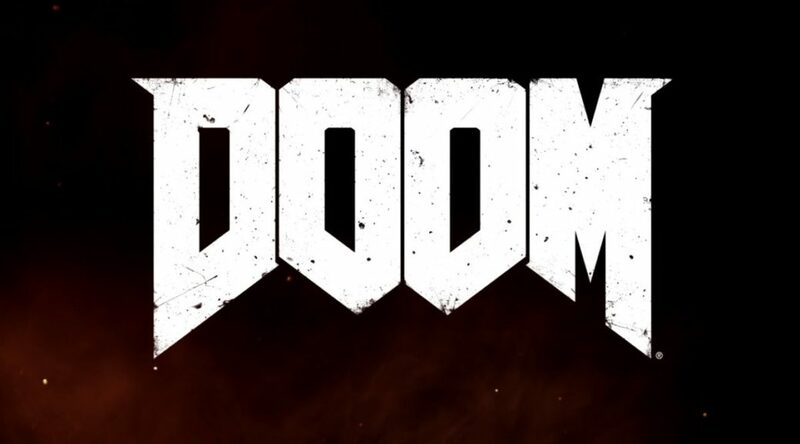 Popular actress Nina Bergman has signed to work on the next DOOM movie with Universal Pictures, revealing the fact that the movie does exist. 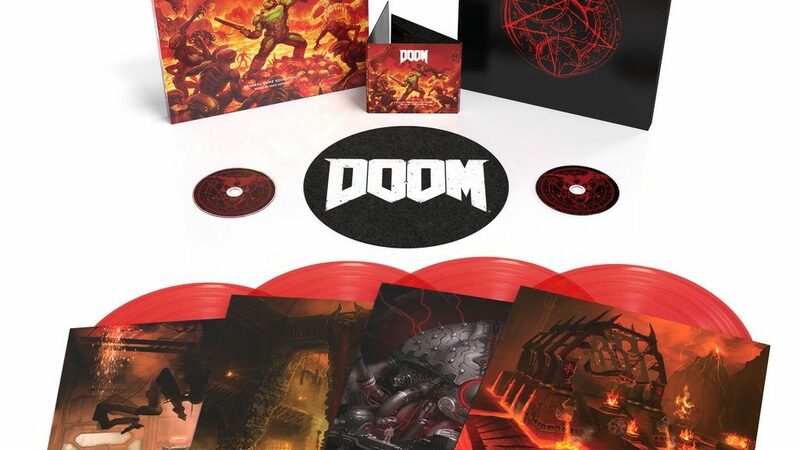 Laced Records and Bethesda have announced the DOOM Special Limited Edition X4 Vinyl Boxset / Slipmat / Double CD bundle.